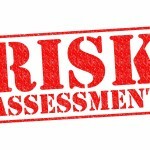 Risk Assessment is a trainer led course that is delivered over a full day. The course is also available as a video online course. The course aims are to give an understanding of the importance of risk assessment and current applicable legislation, to promote awareness and understanding of what constitutes a hazard, to promote understanding of the 5 steps of carrying out a risk assessment, and to give an understanding of different control measures and how these might be implemented. 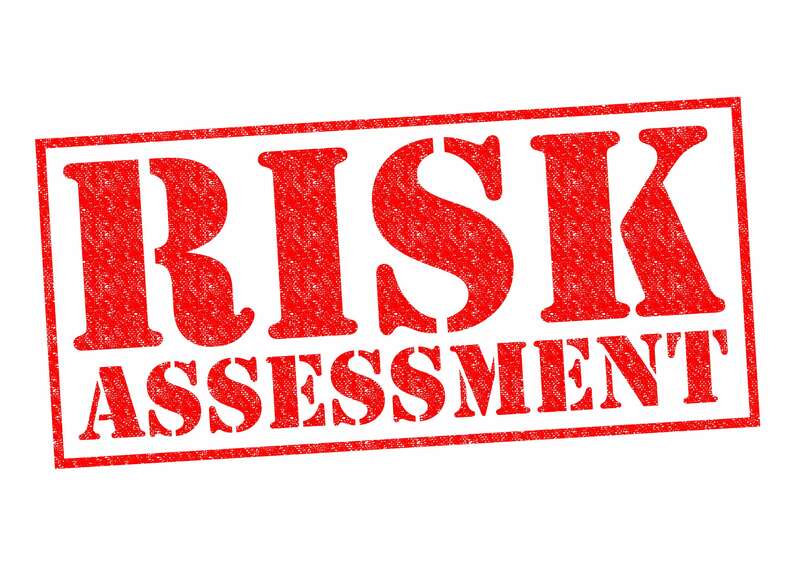 By the end of this session, candidates will understand the importance of risk assessment and current applicable legislation, understand what constitutes a hazard, understand the hierarchy of controls, and be able to carry out a risk assessment.